Meghan Agosta has been a member of the Canadian Women’s National Hockey Team since 2004. She played in four Olympic Winter Games, winning gold in Turin 2006, Vancouver 2010, Sochi 2014 and the silver medal in Pyongchang, South Korea 2018. With nine goals and six assists, she was the top scorer at the 2010 Olympic Winter Games and was voted Most Valuable Player and Best Forward as well as being named to the Media All-Star Team. Agosta has also been a part of eight world championship teams, winning gold in 2007 and 2012 to go with six silver medals. After Sochi 2014, Agosta took a break from hockey to focus on her career in Law Enforcement. She graduated from the B.C. Justice Institute Police Academy, and is now a full-time member of the Vancouver Police Department. She returned to the National Team program in the fall of 2015, competing at the World Championships in 2016 and 2017. While playing for the Montreal Stars of the Canadian Women’s Hockey League in 2012-13, Agosta became the first player to win the Angela James Bowl in back-to-back seasons as the CWHL’s leading scorer. In 2011-12 she set the CWHL’s single season scoring record. Collegiately, Agosta has played for Mercyhurst University where she was named four times as a finalist for the Patty Kazmaier Award as the top women’s NCAA player. Without a CWHL team in Vancouver, Agosta keeps her skills sharp by practicing with the Valley West Hawks, Midget AAA team, playing for the Vancouver Police Centurions hockey team and playing on the over 30 Devils team. She also works with a skills coach out of UBC. Dr. Jamie Bechtel is a managing partner at Kito Global and CEO of Kito Impact Foundation. Jamie is a dynamic, innovative, and highly regarded impact expert with over 25 years of experience including work in over 35 countries. She has a knack for identifying and building non-traditional (unexpected) partnerships across sectors including private, public and local stakeholders. Jamie's ability to develop and pursue promising, novel approaches to complex conservation, development and humanitarian challenges is core to her success. Prior to joining Kito Jamie was the CEO of New Course, an organization that works with women to find solutions to the interconnected problems of poverty and environmental degradation. 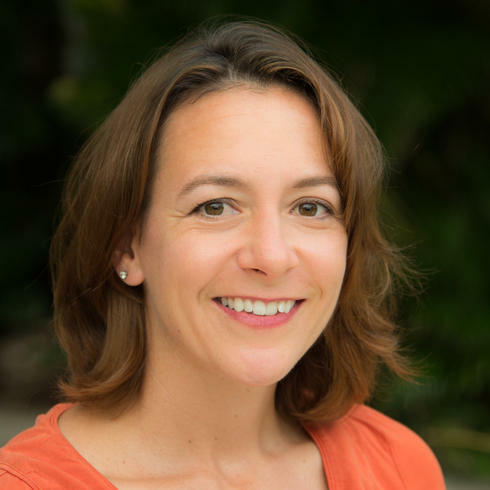 Prior to that, Jamie worked at Conservation International where she led the development of CI’s signature marine program. Jamie served as an advisor to the Clinton Global Initiative for six years and was recently honored in Fast Company Magazine as 1 of 60 women heroes. She is an advisor to the United Nation’s Framework Convention on Climate Change. Jamie is a lecturer at University of Washington’s School of Law. She has a Ph.D. from Boston University and a law degree from Boston College. Paul K. Chappell is an international peace educator and serves as the Peace Literacy Director of the Nuclear Age Peace Foundation. A graduate of the US Military Academy, West Point, Paul served with the US Army in Iraq. He left active duty as a Captain. He is the author of the seven-book Road to Peace series about ending war, waging peace, the art of living, and our shared humanity. The first six published books in this series are Will War Ever End?, The End of War, Peaceful Revolution, The Art of Waging Peace, The Cosmic Ocean, and Soldiers of Peace. Lecturing across the United States and internationally, he teaches courses and workshops on Peace Leadership and Peace Literacy. 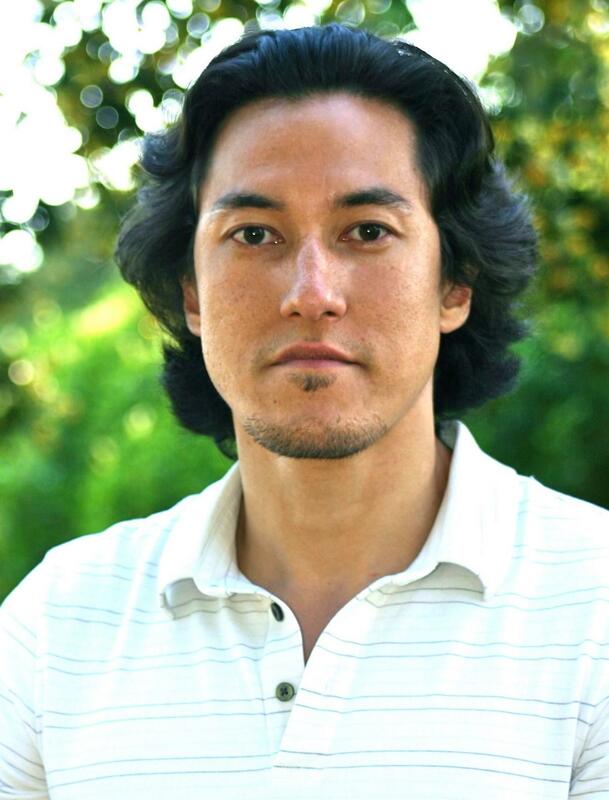 Mr. Chappell grew up in Alabama, the son of a half-black and half-white father and a Korean mother. His father is a veteran of the Korean and Vietnam wars. Having grown up in a violent household, Paul has forged a new understanding of war and peace, rage and trauma, and vision, purpose, and hope. His website is www.peacefulrevolution.com. Drew Kessler joined Rotary in 2001 at the age of 20. He has served the North Rockland Rotary club in all levels of leadership and became the youngest president in their 91-year history at the age 25. He has been honored with the Distinguished Service Award and the Paul Harris Fellowship. Drew is a past District Governor of Rotary District 7210 which is made up of 1650 members in 57 clubs serving the 9 counties of the Hudson Valley. 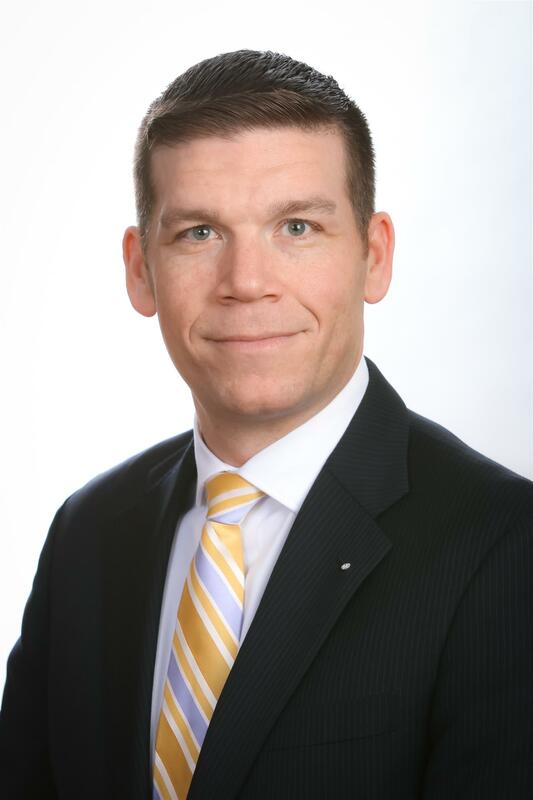 Currently he serves as the District’s Rotary Foundation Chair, an Assistant Rotary Coordinator for Zone 32 that encompasses New England and is 1 of 8 members of the Young Past District Governor’s Committee that serves the Rotary International President. He lives by the motto “Service above Self”. In 2008 Drew obtained his Real Estate license and became a Realtor to better serve the Realtor community. He was named President to the Rockland County Board of Realtors for the year of 2010. He most recently served as the 2015 President for the 10,000 member Hudson Gateway Association of Realtors which covers Rockland, Westchester, Orange and Putnam counties in New York. As a sign of his stature in the real estate community, Drew regularly appeared on Fox Business News from 2008-2013 for his expertise on the finance industry and the real estate market. Drew resides in Hopewell Junction, New York with his wife Vicki and their five children Dilynn age 17, Joe age 16, Parker age 13, Jackson age 6 and Brandon age three. John has been a Rotarian since 1988. He is currently a member of the Rotary Club of Mercer Island, Washington. He served as District Governor for District 5030 in 2010-11 and has been selected to serve as the Rotary International Director for Zones 25/26 for the years 2017-19. In addition to his work with Rotary, John has completed two successful careers. He served 20 years in the U.S. Navy to retire as a Commander in the Supply Corps. His military skills translated to a 25- year career as a Senior Vice President with Costco Wholesale a $110B company with 180,000 employees worldwide. At Costco, John was responsible for Human Resource and Risk Management. 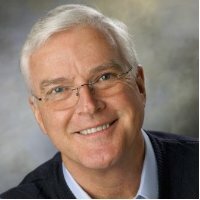 John has been active in both corporate and community boards, including the Seattle Chamber of Commerce, The Advisory Board for the University of Washington Bothell, Mercer Island Presbyterian Church, Rotary First Harvest and NW Reinsurance. 23 years old Barbara Helena Nieviadonski was a Rotary Exchange student in Germany during 2013-2014. She was sponsored by District 4730 in Brazil. Upon returning to Brazil she got involved with Rotaract and Rotex, and the administration of the District Youth Exchange Commission. While on exchange, Barbara realized how much she wanted to share the experience of being abroad. She wanted to really portray the program as accurately as possible, and demonstrate the life changing experience that an exchange year is. She knew that a Power Point presentation just wouldn’t do. So she gathered her experience with drama classes and video editing to put together an unique presentation. In an interesting and innovative narrative, Barbara tells the story of her exchange, an account of all the events that took place from her departure from Curitiba until her return.